When it comes to updating your lounge of the aspects that is often overlooked is the lighting provision. What type of lighting do you utilise within that space, how can this be improved and what type of lighting products should you be looking to introduce? Take a look at four different lighting solutions that can be utilised within your lounge area. See how each one offers a different type of light depending on the task at hand. It’s time to banish the sorry looking pendant light from the ceiling. Whether you are looking for a simple update with a funky light shade there is a range of different styles, colours and sizes available depending on your decor. If you are looking to banish the pendant for good, why not take a look at the range of semi-flush lighting options available. These are a great solution for homes that lack the ceiling height, so you can get all the style and illumination you need without having to compromise on head height. Wall lights have come on leaps and bounds from being hidden in alcoves to highlight pictures that quite frankly should have been left in the dark. Whether your style is contemporary and sleek, or traditional and ornate, there is a lighting solution that will enhance your living space and provide perfect illumination for all purposes and functions. Sitting with the ‘main light’ on all evening is a thing of the past. Task and mood lighting is the way forward and what easier way to achieve this than by adding a table lamp or two around the room. With a range of traditional, modern and funky table lamps available depending on your decor and lighting needs. These offer just the right amount of lighting to snuggle down to watch a movie, read a book or unwind after a busy day. 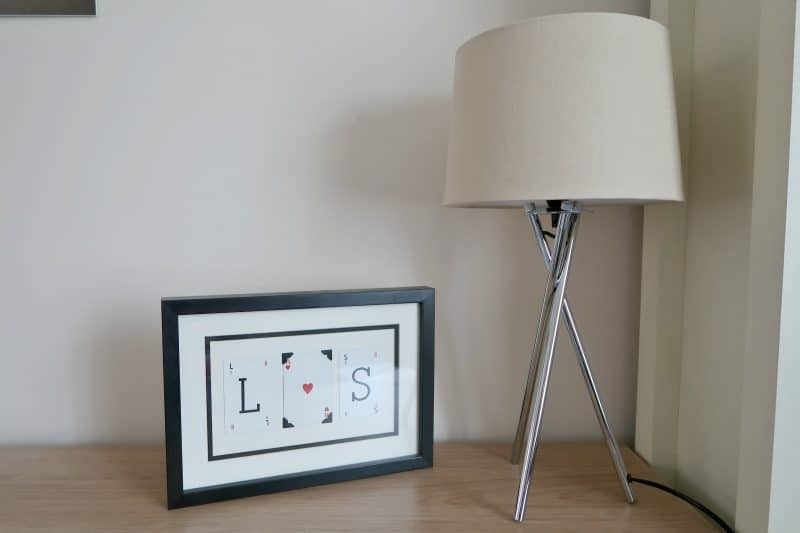 First Choice Lighting offers a range of table lamps for any occasion. Adding a floor lamp to your lounge is a great way to introduce zone lighting. Perfect if you like to sit in the same corner each evening. As well as adding a decorative feature that you can easily move around the room as you opt to rearrange the furniture. With mother & child lamps combining the best of a floor lamp and task lighting in one. 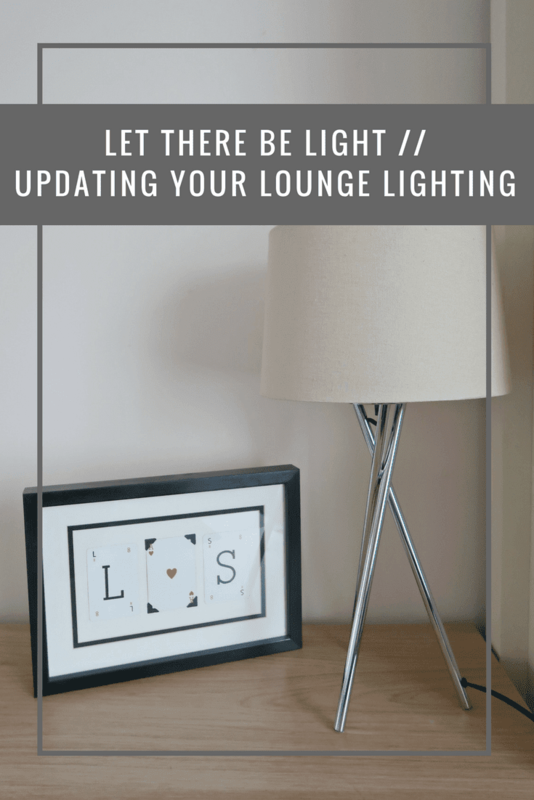 Updating your lounge lighting can make a big impact on the look and feel of the room. Something you might want to consider doing when you are planning your next decor update.